It’s the weekend! Take some time to check out our top news from this past week. Mihoko Matsubara, CSO Japan, Palo Alto Networks K.K. shared key takeaways from the G7 ICT Multi-Stakeholders Conference in Japan. 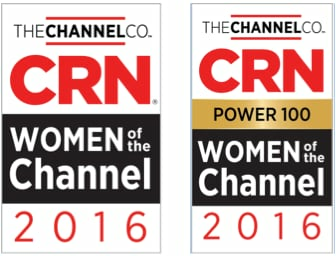 Global Head of Channel Operations Melissa Nacerino and Director, Americas Channel Marketing Kandyce Tripp were honored in CRN’s 2016 Women of the Channel and Power 100 lists. How do you gain control of SaaS usage in your organization? Anuj Sawani identified six of the biggest challenges in securing SaaS applications. Matt Keil highlighted that VM-Series virtualized next-generation firewall deployed in AWS GovCloud can securely enable “Cloud First” for government agencies. Read up on best practices from Pamela Warren for preventing a potential ransomware attack in government networks, and hot cybersecurity topics for financial institutions from the FS-ISAC Summit from Lawrence Chin. You can download a copy of our new “Network Security Management for Dummies” book. 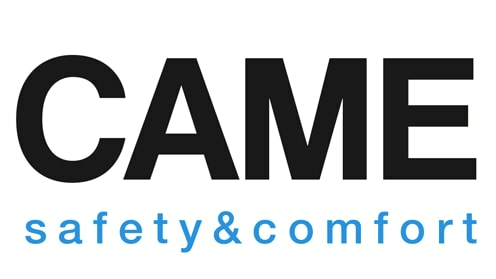 In the latest Customer Spotlight, CAME Group saves over $2.5 million with consolidated, preventive network and endpoint security. “People of Palo Alto Networks” celebrates the employees who preserve our unique culture of innovation and collaboration. This month we highlighted Chuck Konrad, Director of Global Technical Recruiting and Veterans Program.